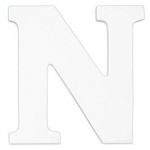 KidKraft 8 inch Wood Letter - "N"
Personalize your child's world with this solid wood letter from KidKraft! 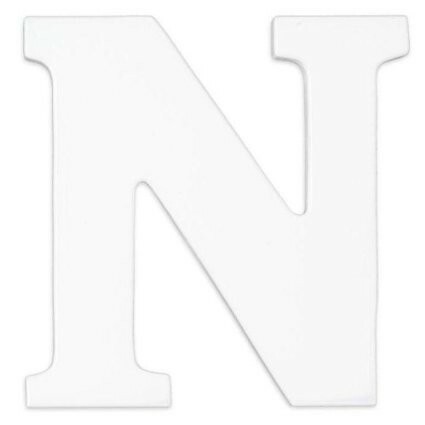 Standing a full eight inches high, this beautiful letter is ready to hang in the bedroom or simply stand it independently on a shelf. From your little one's name to an inspirational word or two, the possibilities are endless!